Demerara is a Name with capital N in the rum industry. Port Mourant however might be less known. Demerara Distillers Limited in Guyana was founded in the 1970s as a joint venture of several small rum distilleries. During the 17th and 18th century well over 200 distilleries were active along the banks of the Demerara river. DLL bought several stills of those distilleries, like the famous stills from the Uitvlugt and Enmore estates. Also in use was and is a French Savalle still: a four column metal still dating from the 18th century, providing a complex sweet and spicy rum with notes of liquorice and dried fruits. The French Savalle Still is now in operation at the Diamond Distillery, the home of the famous El Dorado Rums. This still originates from the former Uitvlugt Estate. The modern version of the still has the capability to produce nine different rums. The original still is also in use, producing white rums for several El Dorado rums. Demerara Distillers also benefits from being able to operate the last two original Wooden Pot Stills (one Single and one Double) in the world. Over 250 years old, and originally used to produce the Demerara Navy Rums in the past, they are nowadays often referred to by their old names of Demerara Vat Stills. The Double Wooden Pot Still originated from the Port Mourant Estate, founded in 1732, and was later moved first to Uitvlught and then, in 2000, to Diamond. These two unique copper-necked Stills are valued by blenders and other experts as a source of very heavy bodied, very flavourful and deeply aromatic rums – the ancient Green Heartwood of the Still playing a major role in the development of these distinctive characteristics. While rum from this Still is used in the blending of other El Dorado rums, the El Dorado PM Marque Single Barrel Rum is a single distillate from the Double Wooden Pot Still from the old Port Mourant Estate. And every now and then, we have our friends from Velier botteling a Port Mourant for us. So later this week, we taste for you the Port Mourant 1997 ! Nose: sugarcane juice, sweets, roasted nuts and some fruity aromas. Taste: Soft sweetness with woody influences. Vanilla. Powerful without being aggressive. Taste: soft sweetness with a full taste. The vegetal side of the cachaças stays omnipresent. Again warm cinnamon, like a warm applie pie with cinnamon. Finish: medium long, sweets, mineral and vegetal; slightly drying. nd yes: cinnamon all over gain. Lovely!! Nose: vegetal, but without that typical smell of fresh sugarcane juice. The vegetal notes are accompanied by some sawdust in the background. A nutty aroma is delivered by the amendoím wood. Taste: Sweet, fres sugar cane juice. Fresh and pleasant with again a nice nutty influence. Velvet smooth. Finish: rather short with some nice wood influences. Our score: ***. 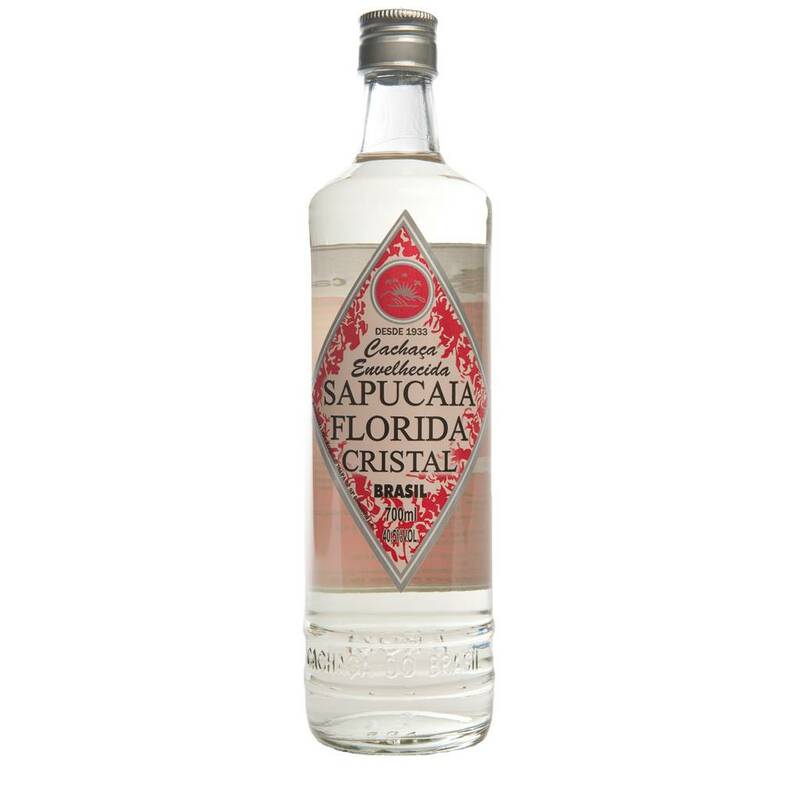 An allrounder that will lift your caipirinha to unknown hights, but also a more than decent sipper. Remarks: Amendoím wood might be something completely new to many non-Brazilian afficionados. Arachis hypogaea L – amendoím – is peanut wood. Hence the nutty influences in both taste and smell. The amendoim wood hardly influences the color of the spirit, but makes it smoother. Nose: sugar cane juice, warm toasted bread, and fine but firm oak. 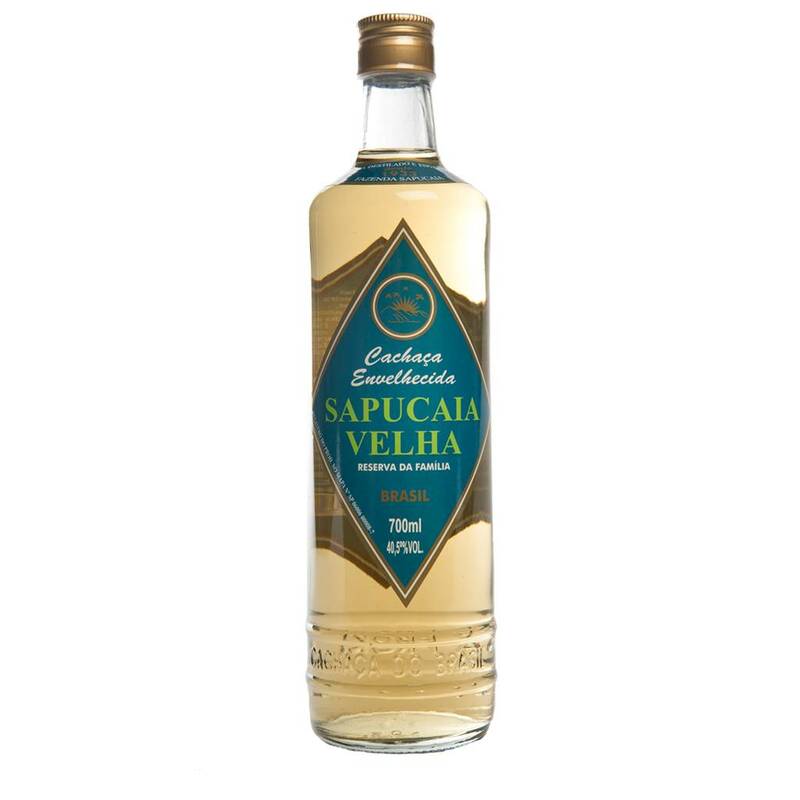 Taste: Much like the Sapucaia Velha Tradicional, but richer, smoother, more refined. Nice hints of dreid fruit. This even has something cognac-like. The sugarcane is present, but is hiding rather well. 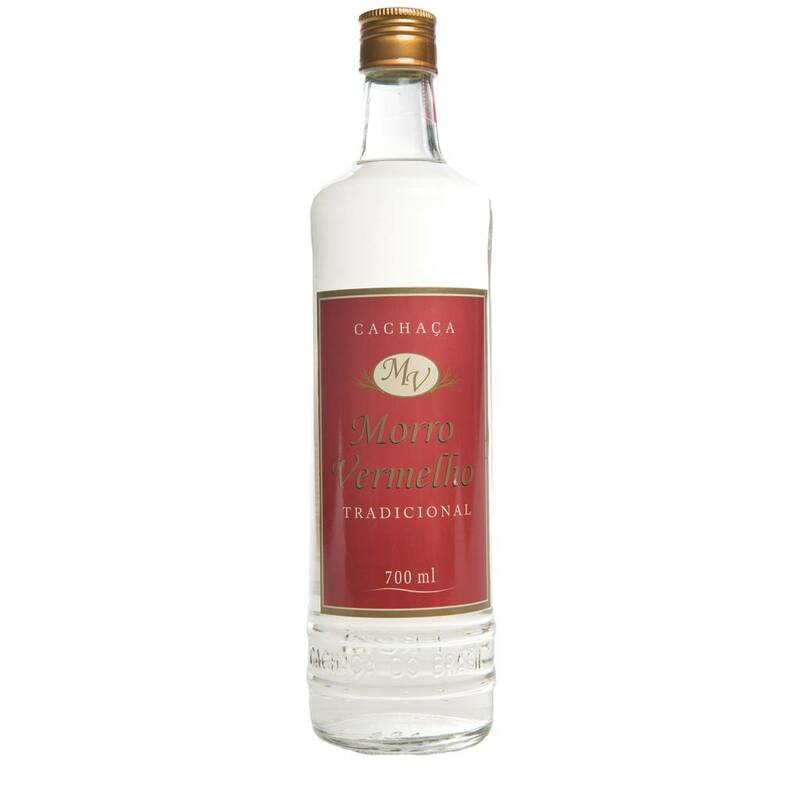 A cachaça to the likings of amateurs of cachaça, rum, but also cognac or whisky. Finish: Medium long with warming oaky influence supporting the delicate sweetness. 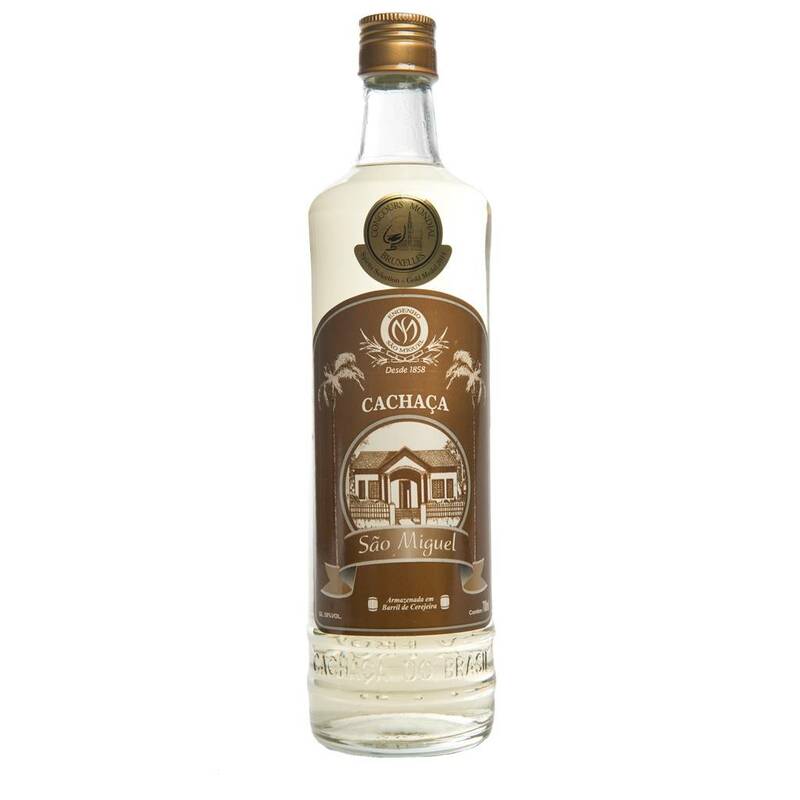 Remarks: this is without any doubt the best cachaça we ever tasted so far.